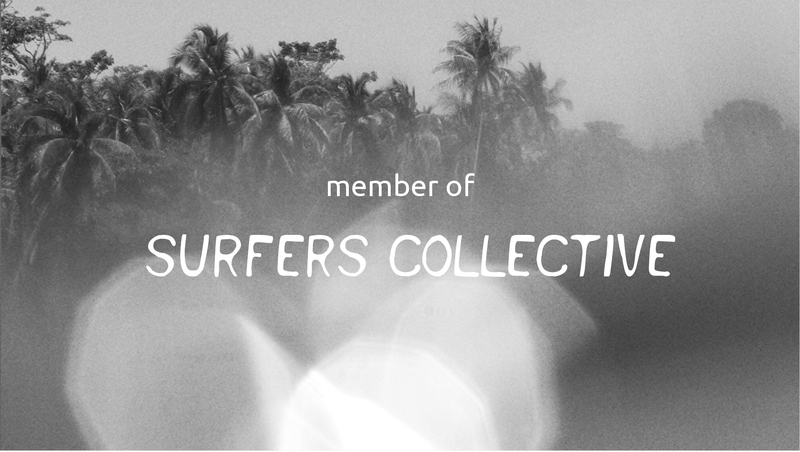 We are really happy to be part of Surfers Collective. It’s a platform for all the talented individuals from the surfing industry. The platform aims to connect people with each other, to encourage collaborations and to inspire people. The platform features people from all around the world within different sectors: photography, illustration & art, videography, surfer, shapers, mags, athlete & lifestyle, freelance, brands and blogs.